Ford is voluntarily recalling 2015 Mustangs with the 2.3L EcoBoost due to fuel sensors that may have been installed incorrectly. If not corrected these sensors could lead to a pressurized fuel leak and possible engine fire. 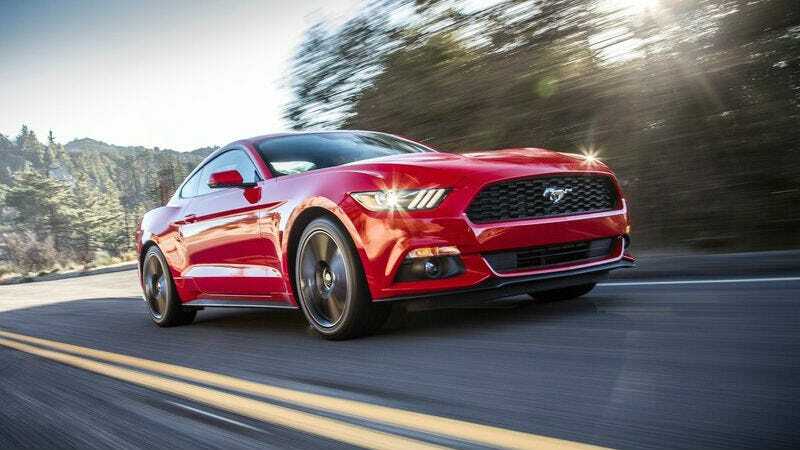 Only 728 EcoBoost Mustangs built between Sept. 25, 2014 and Oct. 9, 2014 are affected by the recall. Ford is unaware of any accidents or injures that have occurred due to the improperly installed fuel sensors.